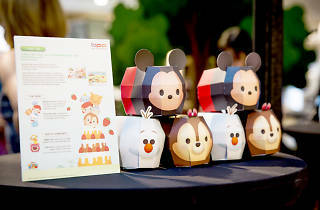 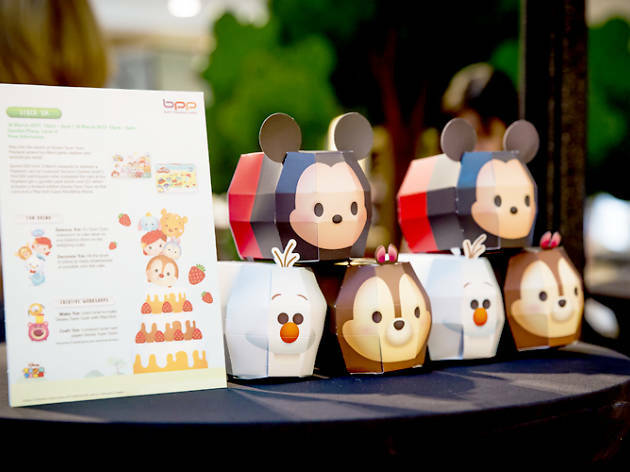 Cute Disney characters descend upon CapitaLand's malls for the month-long Tsum Tsum carnival. 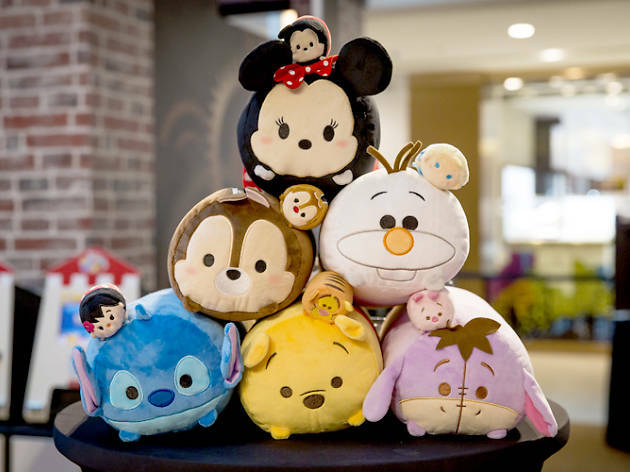 Take pictures with the round-shaped figurines in recreated scenes from Disney Tsum Tsum's animation shorts. 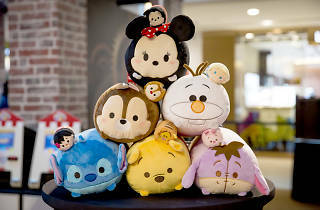 But that's not all: other activities include the Ninja Castle Challenge, making your own Disney Tsum Tsum characters from Play-Doh and racing Disney Tsum Tsum Tomica die-cast cars. 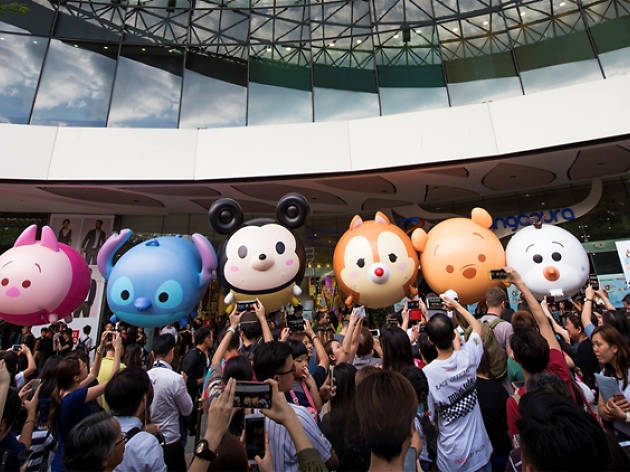 On March 25, take part in the Earth Hour movement by peddling as fast as you can on one of six stationary bikes placed at the atrium of Star Vista from 8.30-9.30pm. 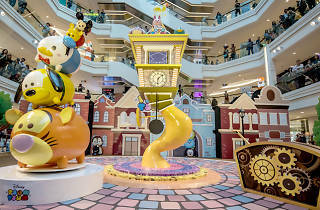 The mall is aiming to set the record for the most electrical energy generated by stationary bikes in an hour. 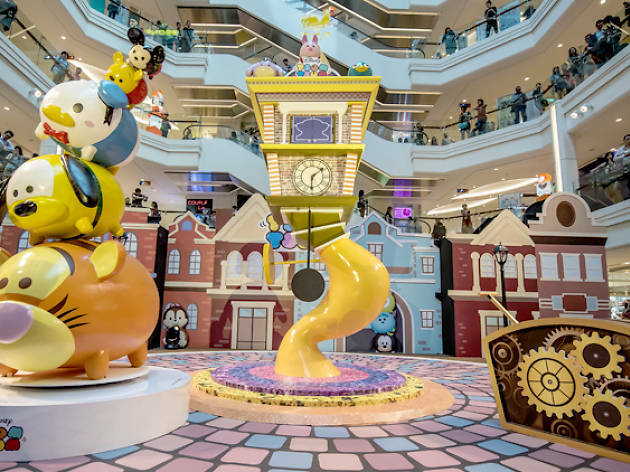 You'll be able to see your efforts as most of the malls lights will be turned off for Earth Hour and the energy generated by the bikes will light up the Disney Tsum Tsum displays. 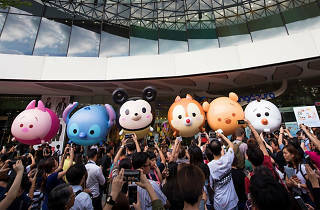 Also, the giant Tsum Tsum inflatables will reappear for the last time at Star Vista from 6.30-9.30pm on March 25.